Learn to perfect a dreamy braid fit for any occasion, from Date Nights to Destination Weddings. A variety of Braids will be demonstrated on models, including Fishtails and Dutch Braids. Participants will then get a hands on tutorial on a personalized style for their own length and texture, with tips and tricks to give each look staying power. 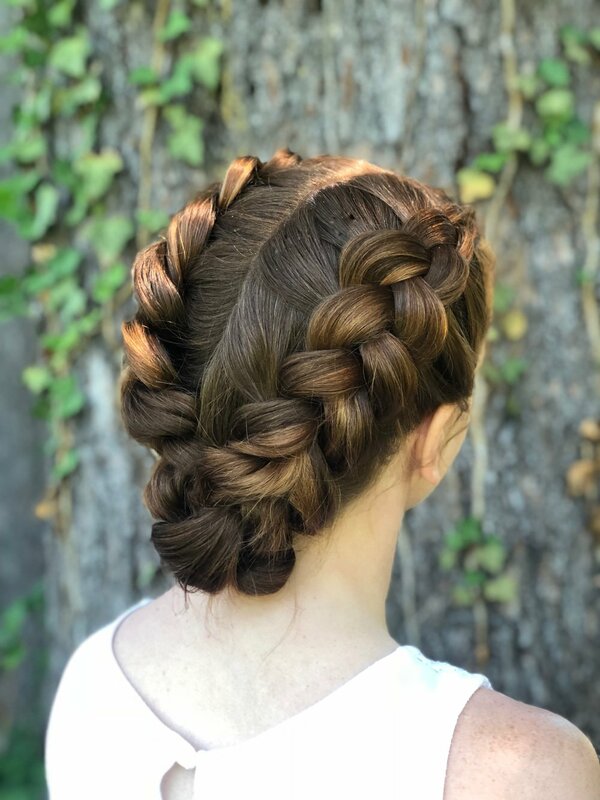 Shannon Sheridan of Adams Morgan's Trim Salon earned her first dollar French Braiding her fellow tiny ballerinas in the Fourth Grade, and her styling skills have been in demand ever since. With a background in Theater and Design, Shannon focuses from styling everywhere from the Stage to the Salon. Inspired by bygone eras and pop culture, Shannon is obsessed with ladies who are willing to rock a style beyond a basic blowout.